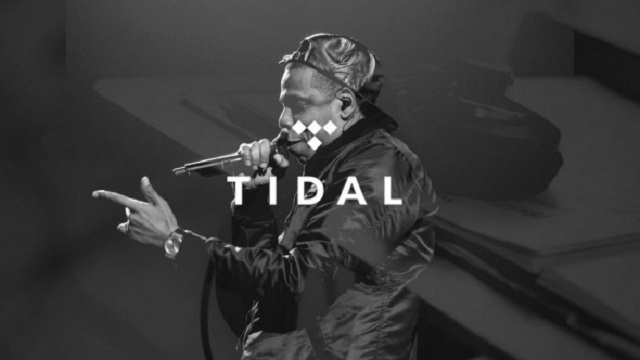 Jay Z’s TIDAL introduces exclusive songs! TIDAL has been all over the news lately ever since Jay Z made the official acquisition over the last couple of weeks, but he’s not alone! He’s merely a co-owner as Arcade Fire, Calvin Harris, Coldplay, Daft Punk, Deadmau5, Jack White, Jason Aldean, J Cole, Kanye West, Madonna, Nicki Minaj, Rihanna, Usher, and of course his amazing wife Beyoncé are all owners of the company too! TIDAL has been making waves (excuse the pun) because it’s the first music streaming service of its kind in which it offers high-quality digital music files!! The quality is high and the offerings are becoming exclusive! Just this week, Beyoncé has released a TIDAL-exclusive song called “Die With You” although it has been accompanied by a YouTube music video! Not only is Jay’s wife busy getting some exclusive content ready for the newest music streaming company on the block, but none other than Nicki Minaj is preparing to release some TIDAL-exclusives too! If it’s anything like what I heard on her latest album “The Pinkprint”, I’m beyond ready! HAHA Nicki crushed the female rap game with that album! Absolutely slayed the game! Jay Z purchased the company for $56 million and has partnered with many artists and bands to get exposure for the brand! I’m pretty impressed by the amount of incredible supporters behind TIDAL! You’ve got Madonna saying that they’re bringing it back to the music instead of a stark segregation between music and technology. I’m impressed by her interpretation of TIDAL and I hope that it can bridge the gap. Thanks Jay Z for bringing streaming & TIDAL-exclusive content to life! NCAA Final Four brings fans free Rihanna concert!